Khoobsurat is offering special eye enhancement to its valued clients. 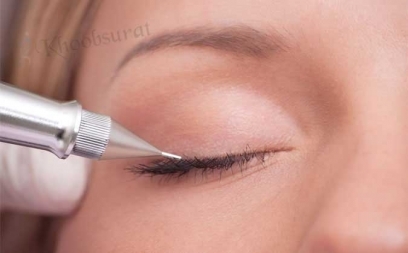 In this, our experts will treat your dark circles and make your eyes look appealing. Our stylist will make your eyes attractive by darkening eyelashes & eyebrows.